Low mileage. Full service history. Long MOT. HPI clear. 6 months warranty. Test drives always welcome. 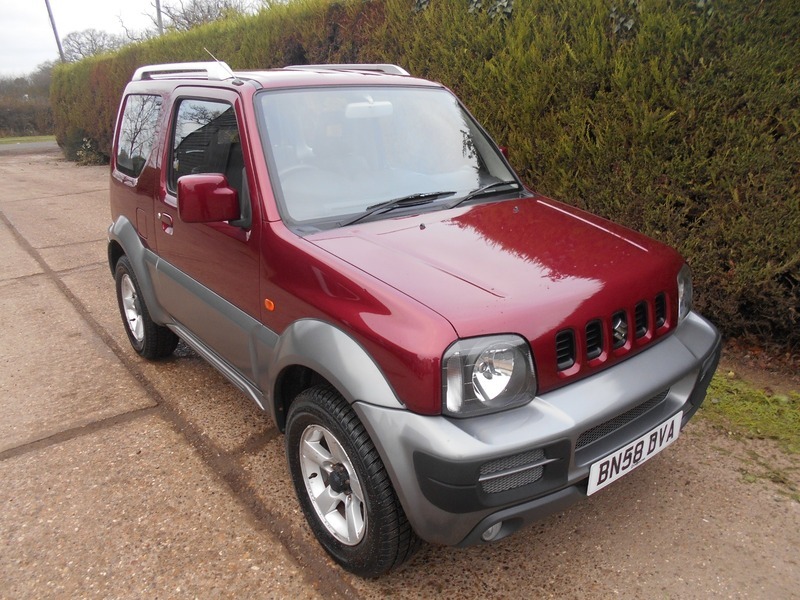 This really is a great Jimny and certainly worth a look. Financ can be arranged. We are a family run garage, established for over 20 years, specialising in low mileage fully warranted vehicles.